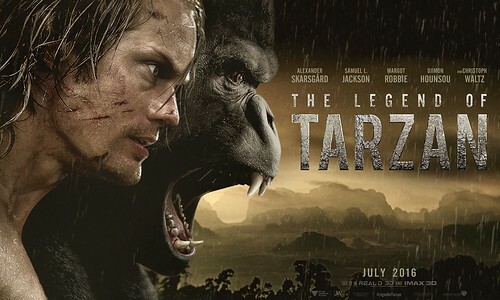 I went to see THE LEGEND OF TARZAN out of curiosity about how Hollywood would make a Tarzan movie in the 2010s, particularly one with as high a budget as this one (a reported $180 million). It’s a politically correct version with Tarzan and Jane portrayed as great friends of the indigenous people of the Congo and all the wildlife there and great enemies of the colonial power, Belgium, which is making life miserable for the natives in the late 1800s. 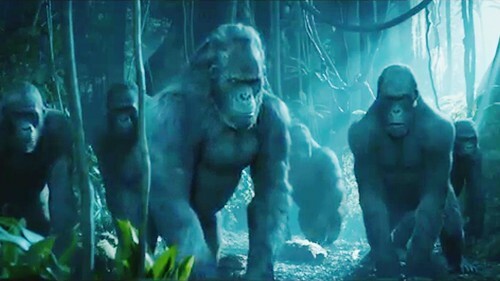 Much of the film depends on computer-generated special effects, with every animal being computer-created and many of the humans and picturesque backgrounds as well. This is, I believe, the first Tarzan movie where none of the animals were actual living beings. (I make this distinction because GREYSTOKE: THE LEGEND OF TARZAN, LORD OF THE APES, 1984, used actors to play the ape characters.) 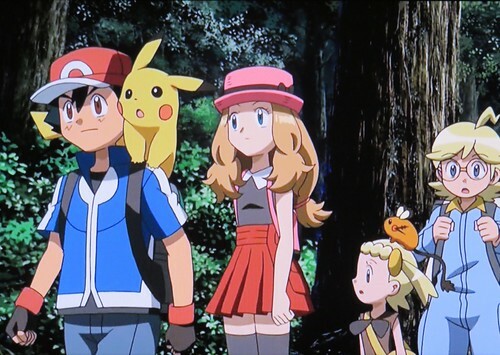 I could never be sure when a shot was filmed on location or whether it was created in the computer. (IMDB tells us that the “aerial jungle scenes” were shot in Gabon, so I’m guessing everything else was done in a studio or the computer.) When Tarzan swings on vines through the jungle in this film, it’s all computer-created—and looks it! No Johnny Weissmuller (or stunt double) actually swinging on a vine on an MGM jungle set.